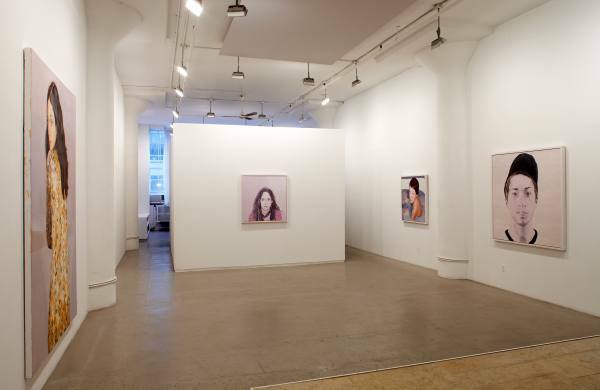 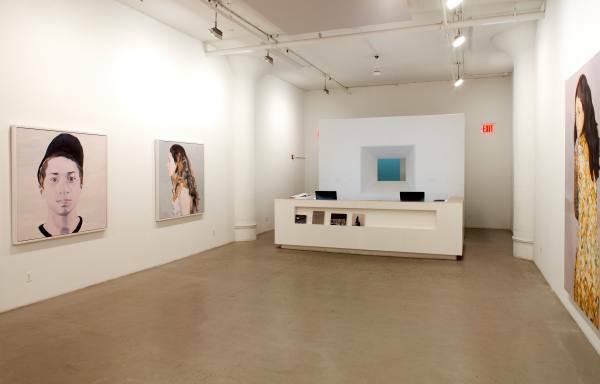 Andrea Meislin Gallery presents Gender This, an exhibition by Toronto-based artist Shelley Adler. 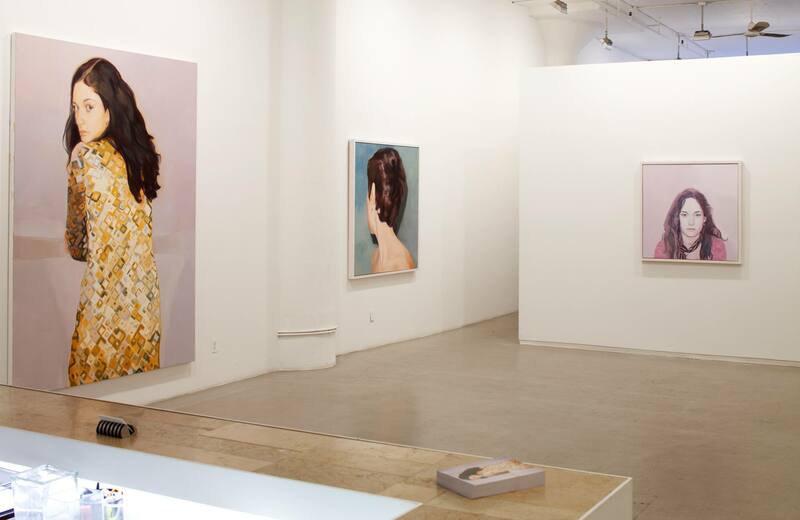 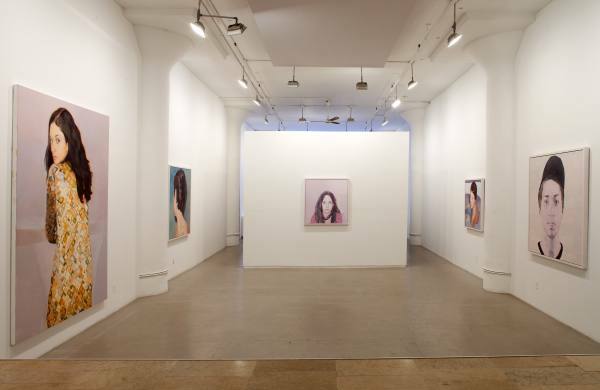 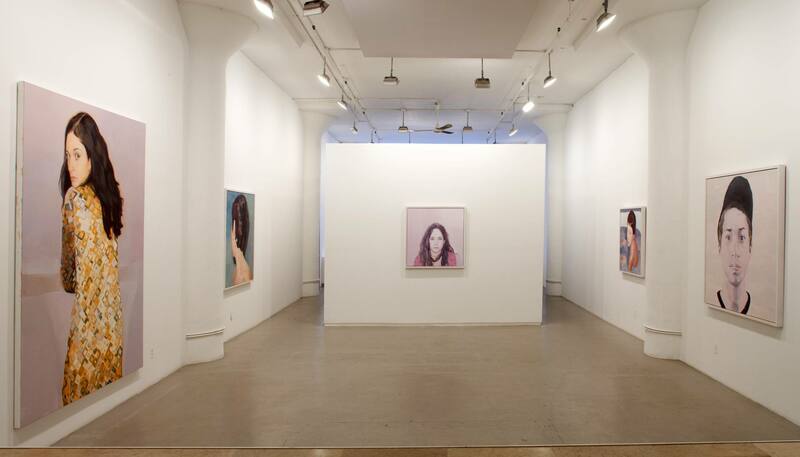 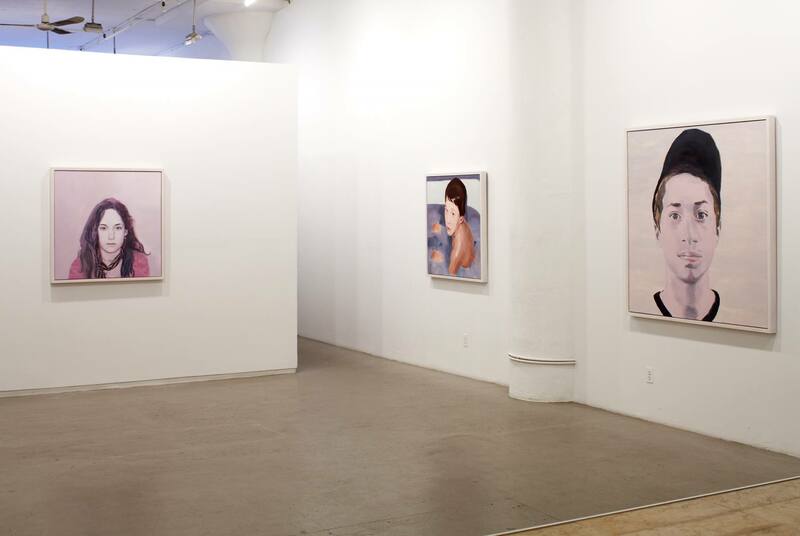 The show consists of eight new paintings and will be Adler’s first solo exhibition in New York. 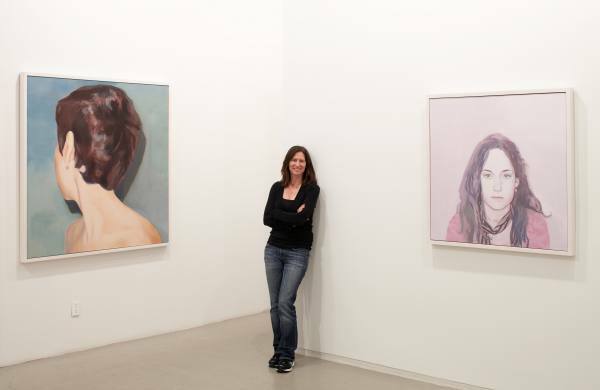 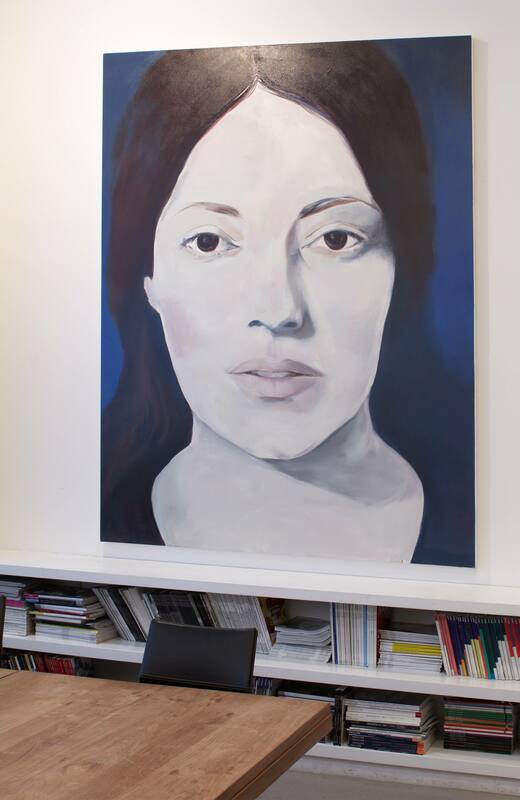 The human face is the subject matter of Shelley Adler’s paintings. 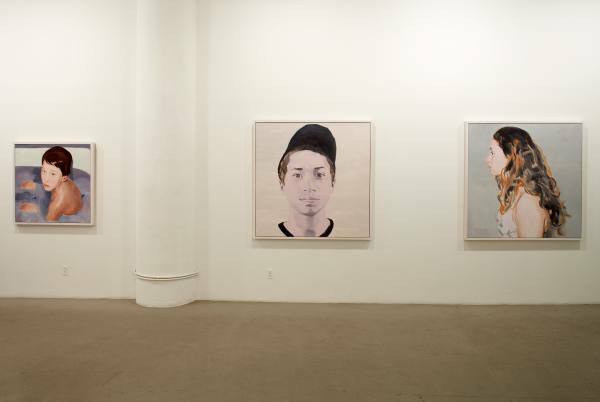 In this exhibition, each painting features a single figure against a blank background. By removing any sense of narrative, Adler provides only the mutual gaze between subject and viewer, effectively isolating the psychological component of this interaction. 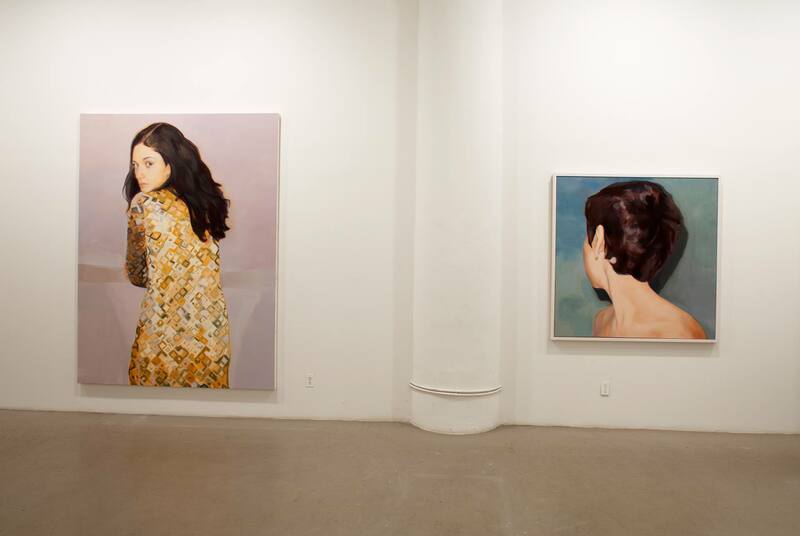 In paintings where the subject turns away from the viewer, an inward reality is still apparent. 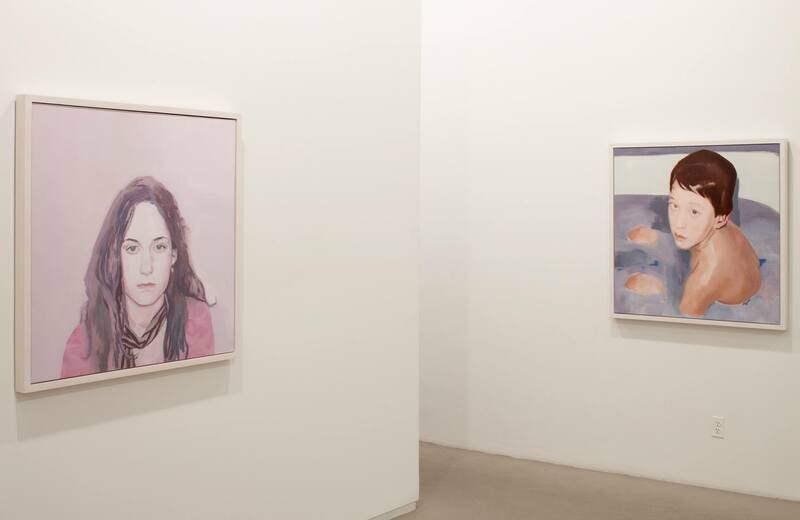 Adler uses a muted palette of pinks, blues, and oranges, creating a feeling that is subdued while at the same time unsettling. 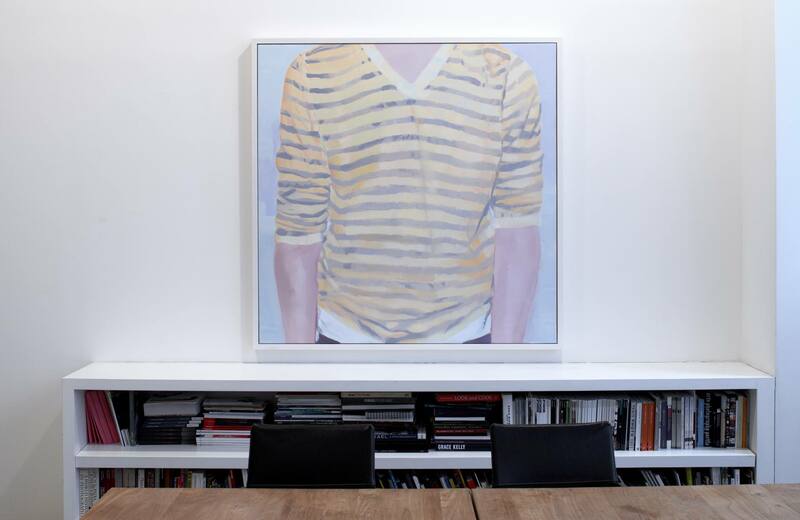 The process of painting is felt in the active brushwork and layered texture on the canvas.